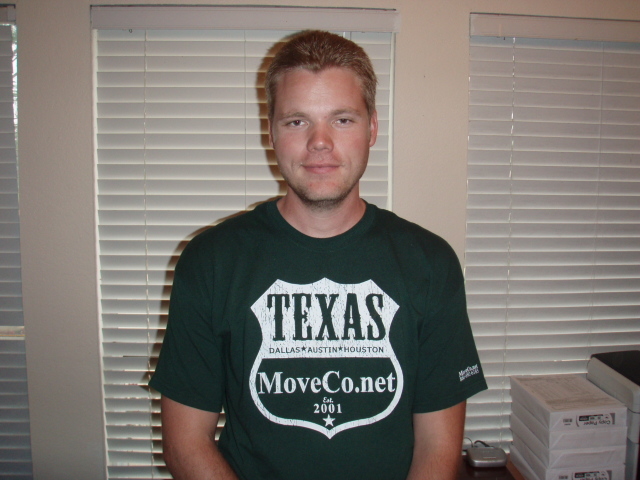 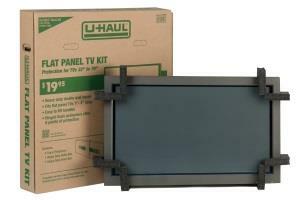 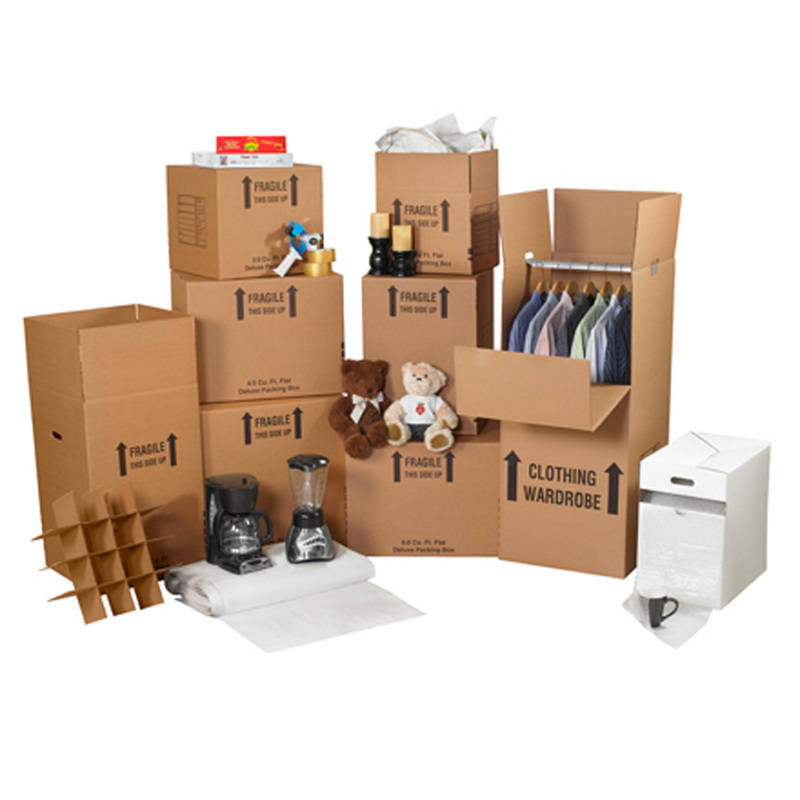 When you plan a move, you certainly want to keep your possessions safe and organized. 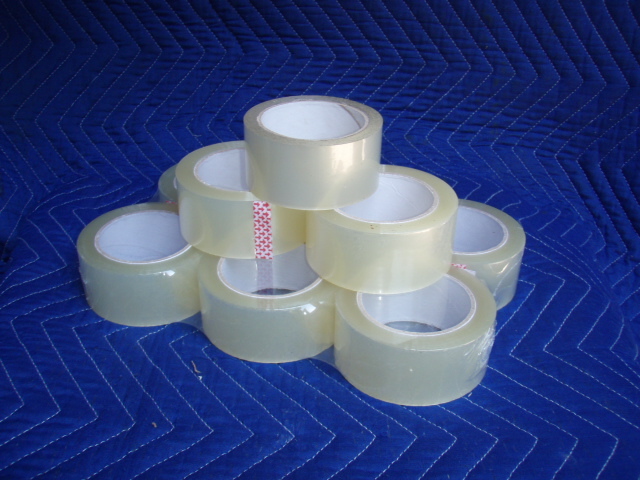 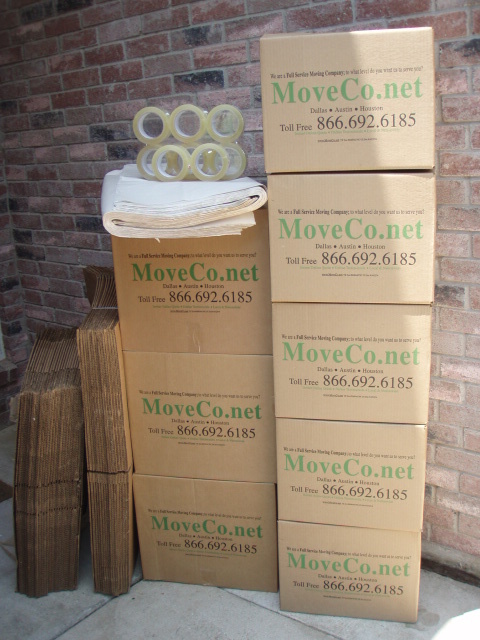 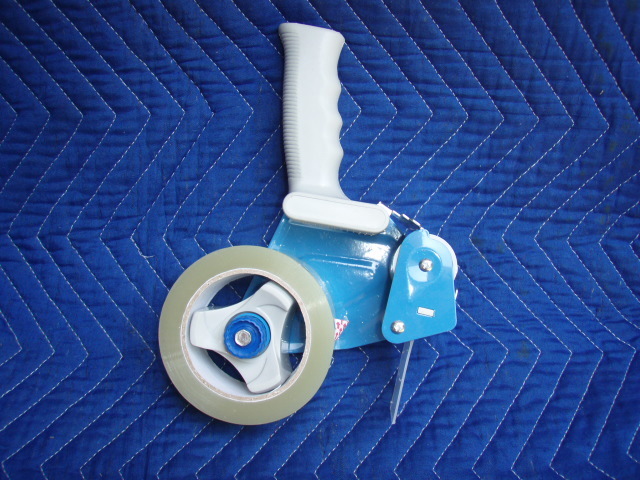 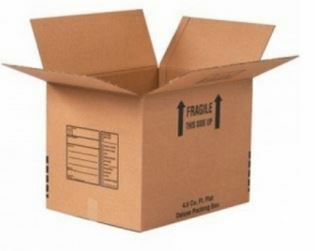 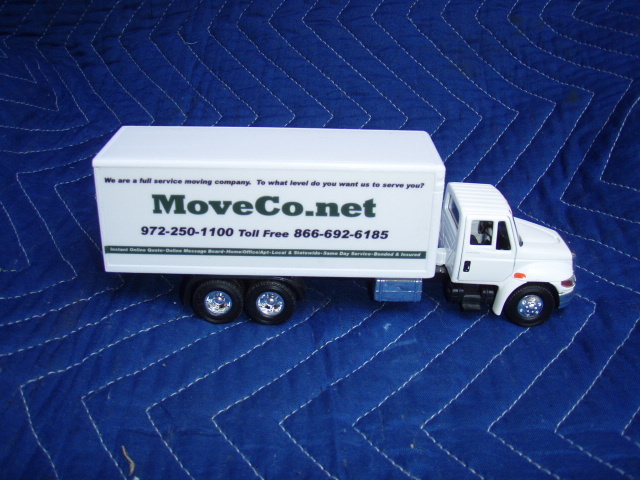 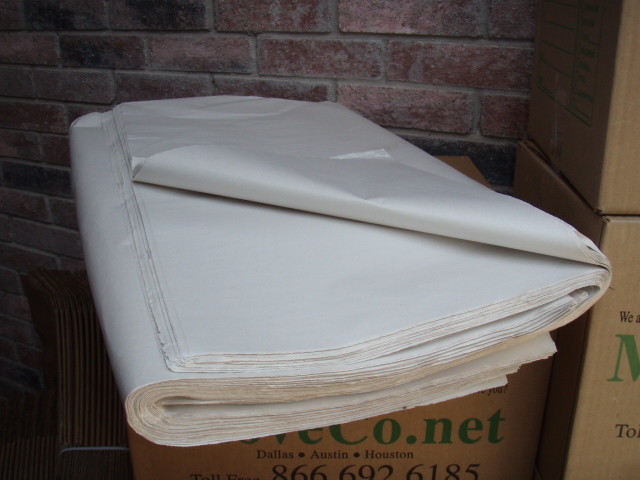 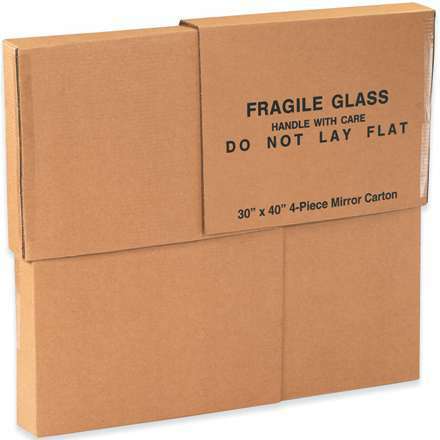 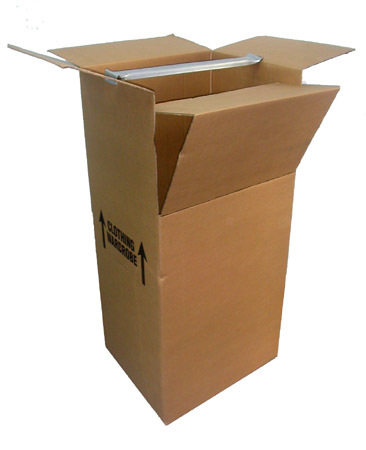 Boxes, packing material, moving safety material, and all the other rest of moving supplies are also sold here in our online shop. 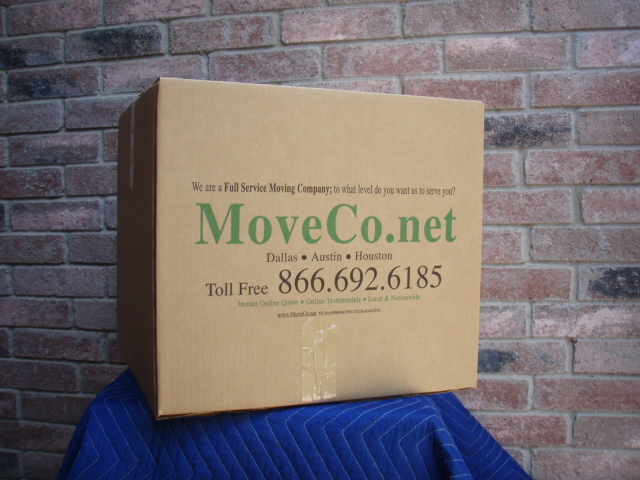 With the form below, you can purchase moving supplies and pay for them upon delivery. 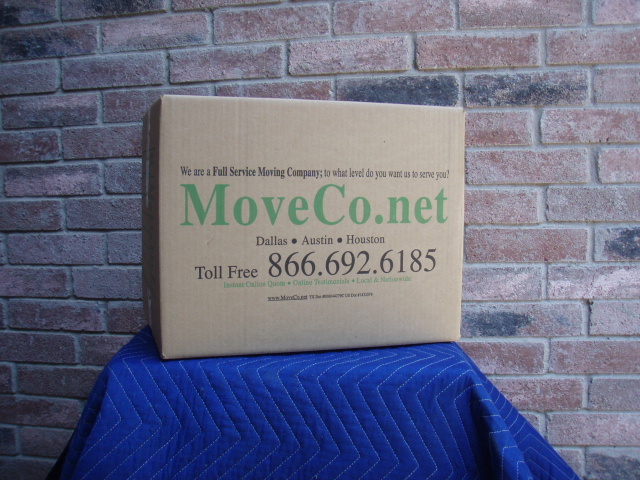 Free shipping eligibility with minimum order of $90, local delivery only.